Apple announced that it will open its new 175-acre campus to employees beginning in April. The campus is powered 100% by renewable energy and will include 17 megawatts of rooftop solar. 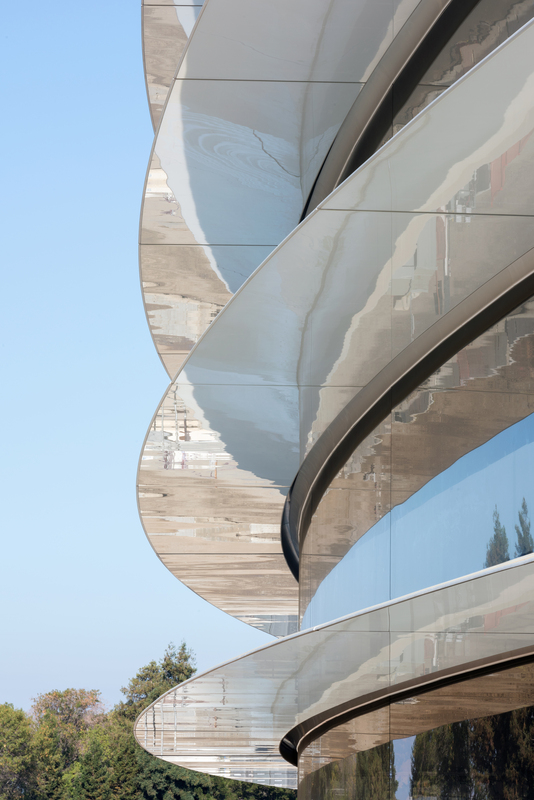 Apple Park will be one of the largest on-site solar installations in the world. The building will also be the world’s largest naturally ventilated building, projected to require no heating or air condition for nine months of the year. The campus will supported by a microgrid and be supplied with 4 MWs of power from Bloom Energy fuel cells. Approximately 75% of the campus power requirements during work hours will be met by on-site generation with the remaining portion coming from a 130 MW solar project built by Monterey County and First Solar. 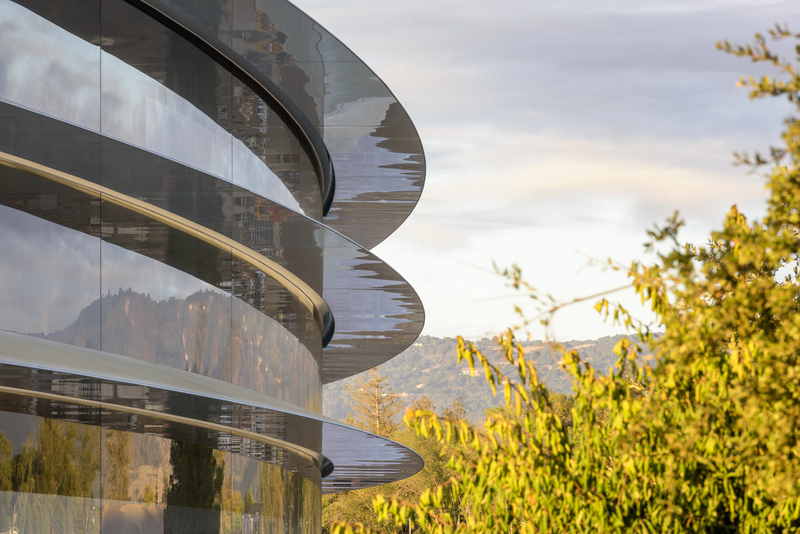 Apple has reportedly used Bloom Energy fuel cells at its data centers. The announcement is a positive for solar in California, which has experienced slower growth in 2016. 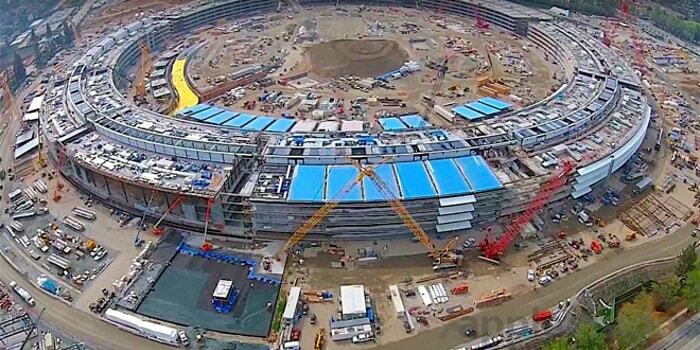 The one bright spot has been commercial project such as Apple’s new headquarters. Below are pictures of the new campus (photo credit: Apple).